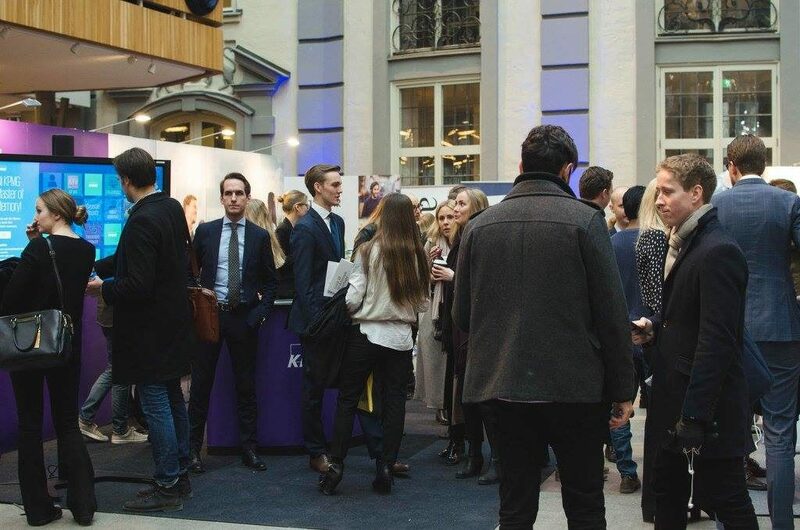 For you as a student Handelsdagarna is a fantastic opportunity to meet companies and talk to their representatives. This year there will be a total of 73 companies attending the fair. 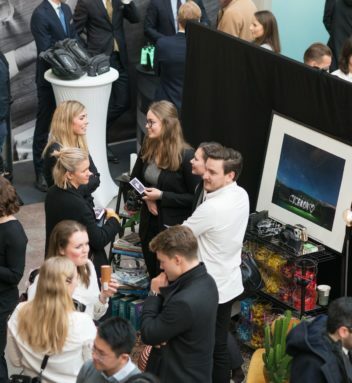 Regardless of what area of work you are interested in – banking, consulting, retailing, any other field, or even if you have not figured it out yet – the fair is here to help you learn more about companies within different branches. 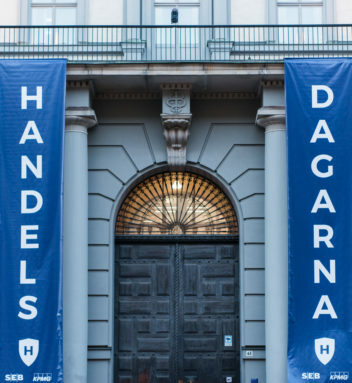 There are countless of students who has gotten their internship and even their job after their graduation thanks to Handelsdagarna. But the excitement does not end there. During the week there will be lectures & broadcasting, information sessions as well as a banquet to finish the whole fair. This is something you do not want to miss out on!